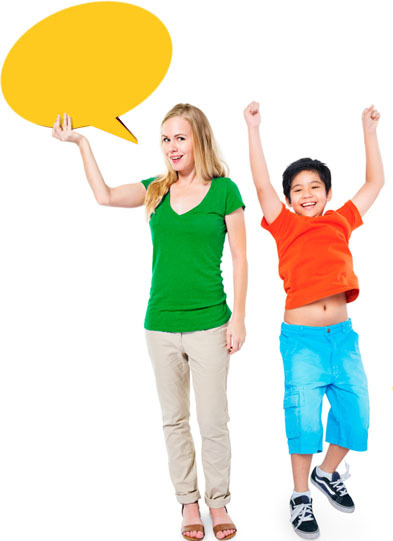 Receptive language refers to how well someone can understand what is being said to them. This includes following directions and instructions, identifying how words belong together, understanding concepts (eg before, after, first), understanding questions as well as inferencing what someone means or a text says. How well a person understands what is being said to them can be affected by their working memory. If a person cannot remember what is said to the aurally they find it difficult to complete tasks that involve listening.